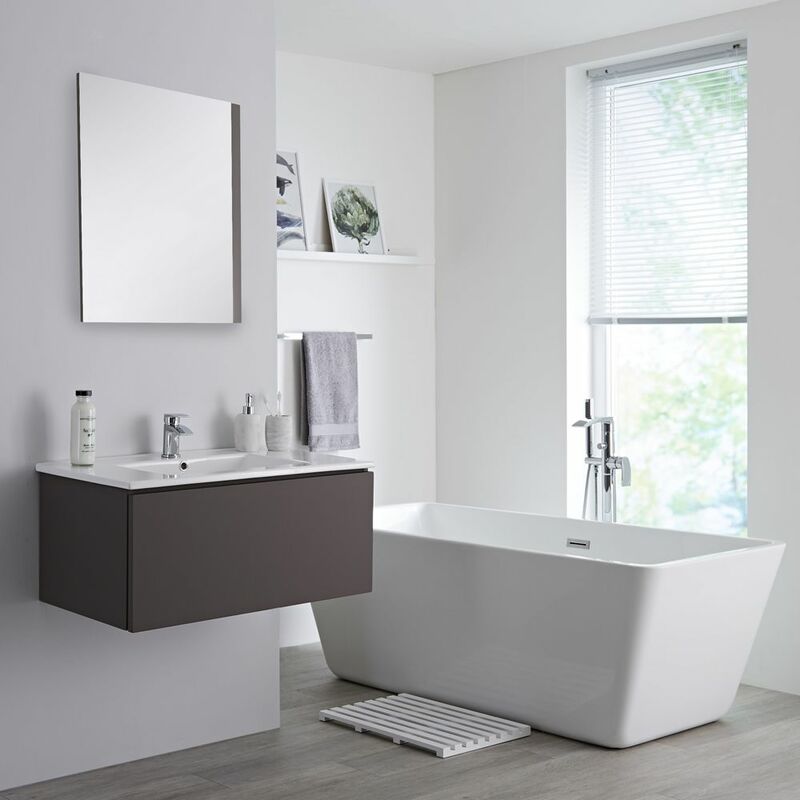 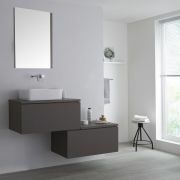 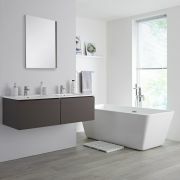 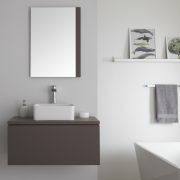 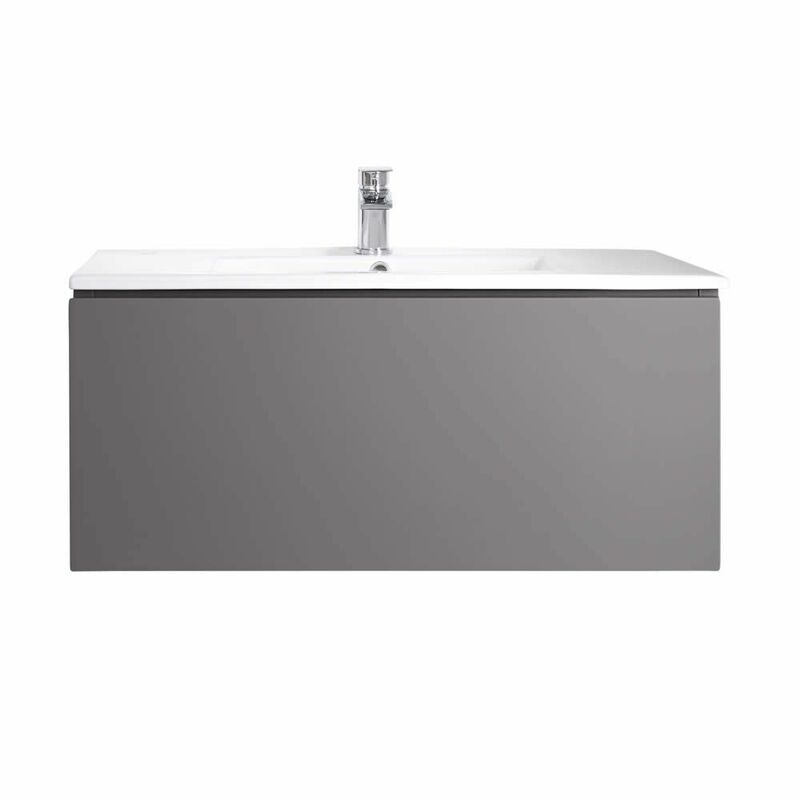 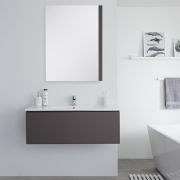 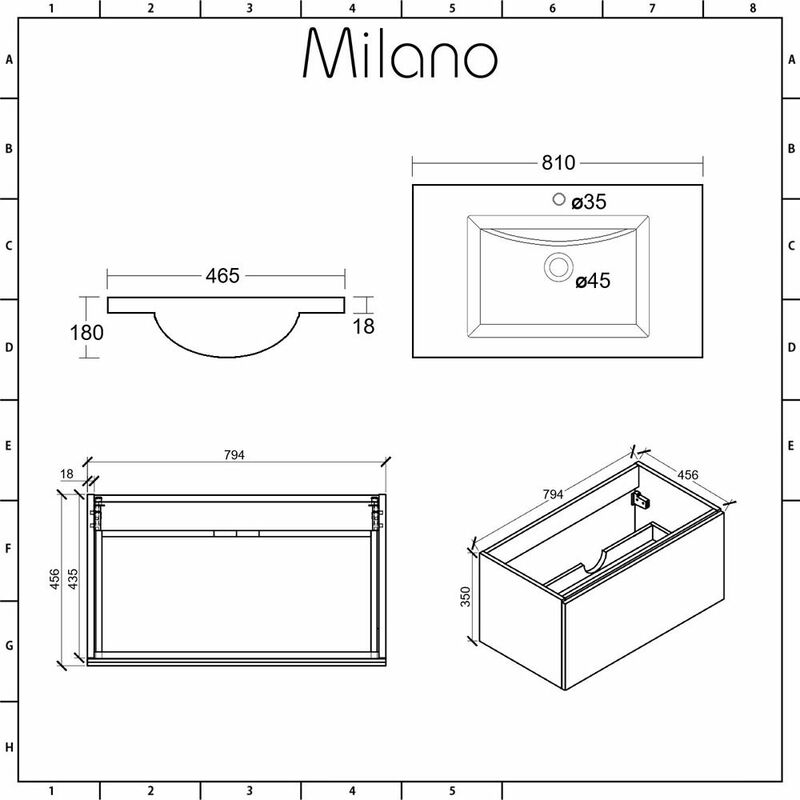 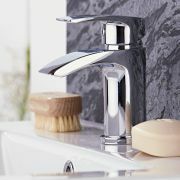 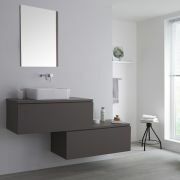 Reinvent your bathroom and inject some contemporary style with the wall-mounted Milano Oxley 800mm vanity unit and basin. 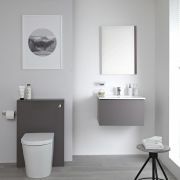 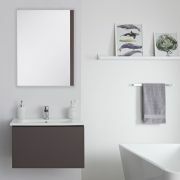 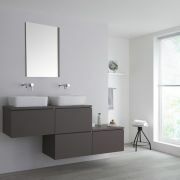 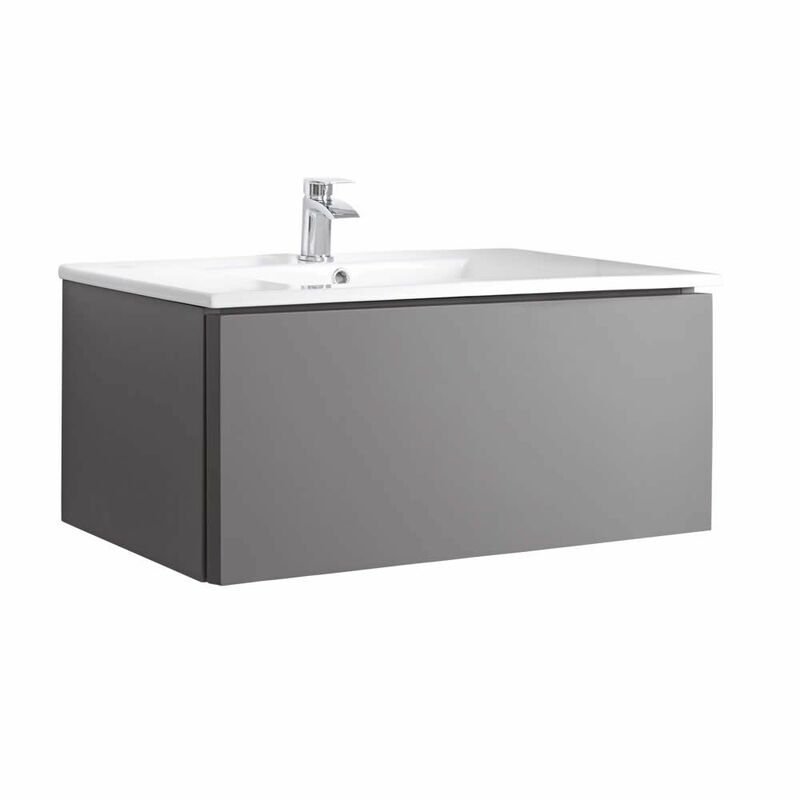 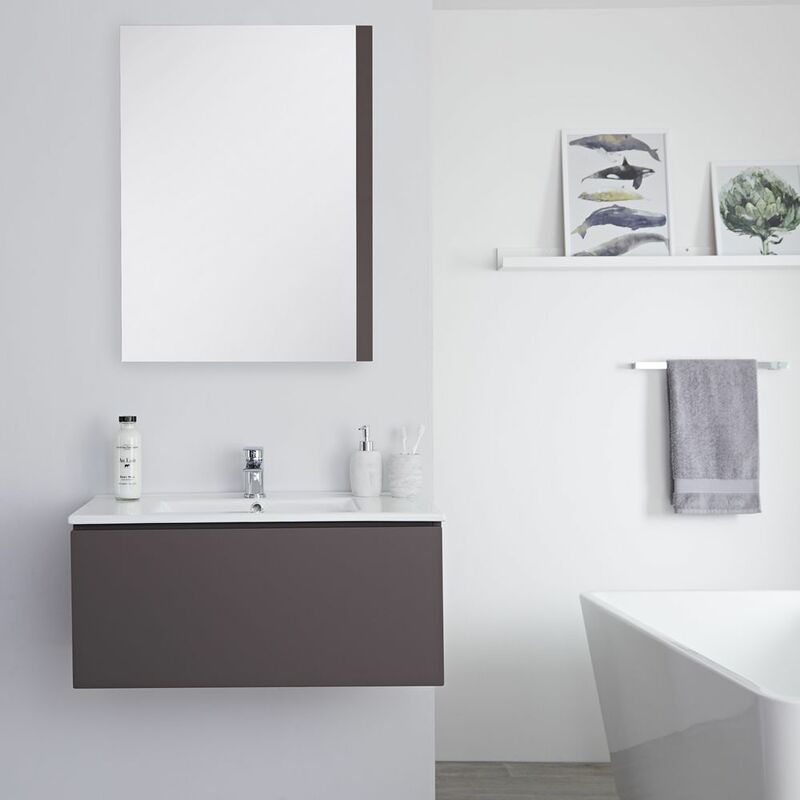 Offering an aesthetically pleasing storage solution, the Oxley vanity unit is made from robust moisture resistant engineered wood with a modern matt grey finish for long-lasting durability. 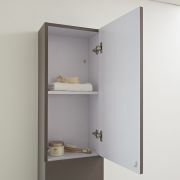 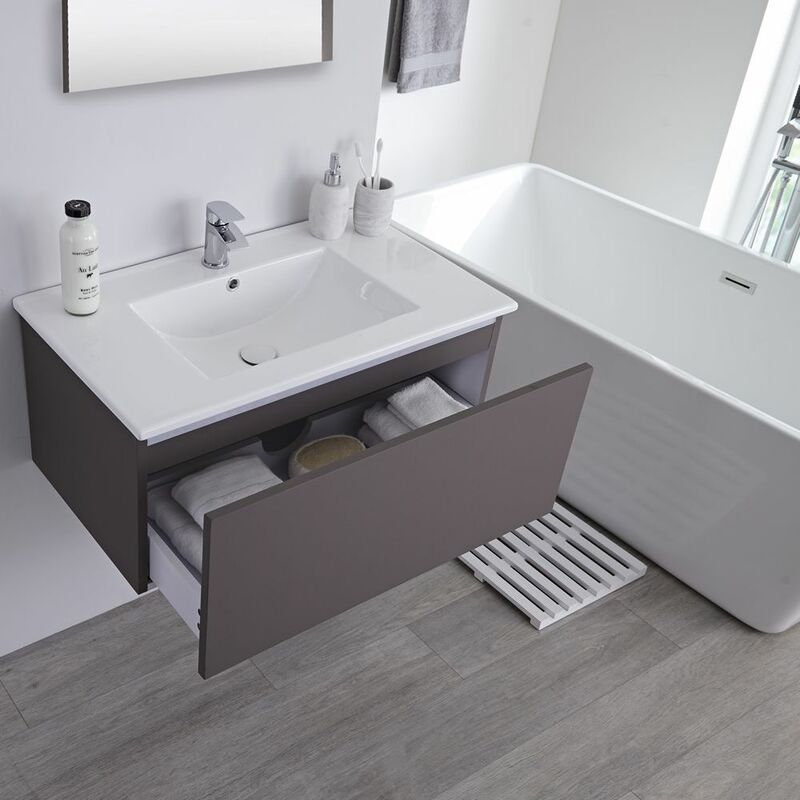 The generous push to open soft close drawer allows you to discreetly store your bathroom essentials out of sight to maintain a minimalist look. 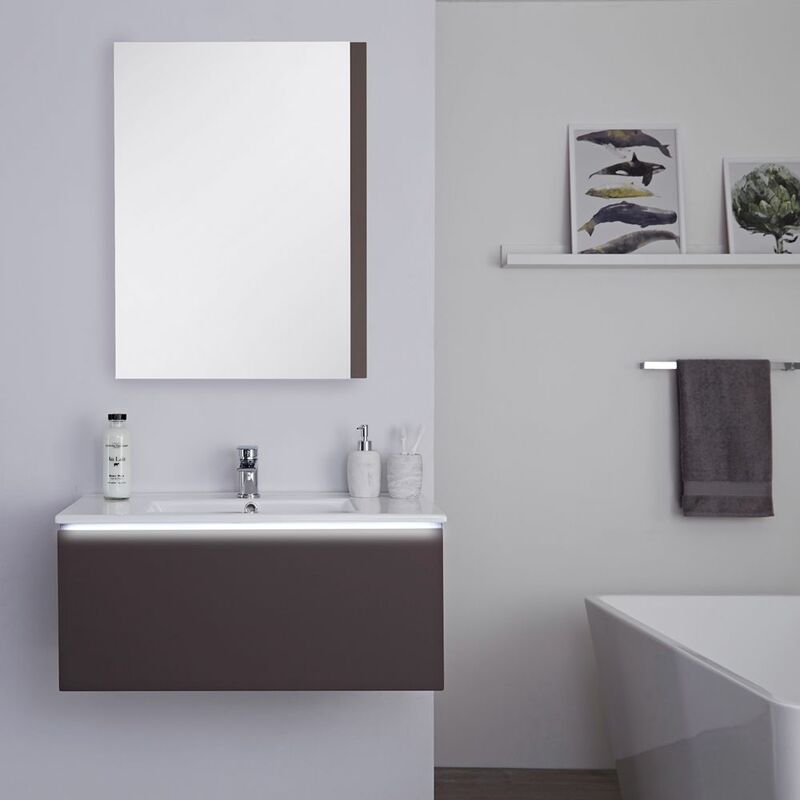 The stylish integral basin is made from high quality ceramic with an easy to clean white glaze finish and includes a single tap-hole to allow you to choose the mono tap you want from our range to finish the look.